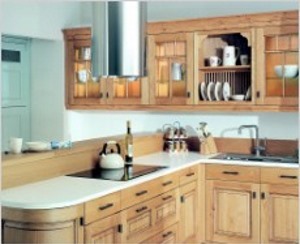 Dante's light oak finish enables the fine detailing of this popular solid oak kitchen to shine through. 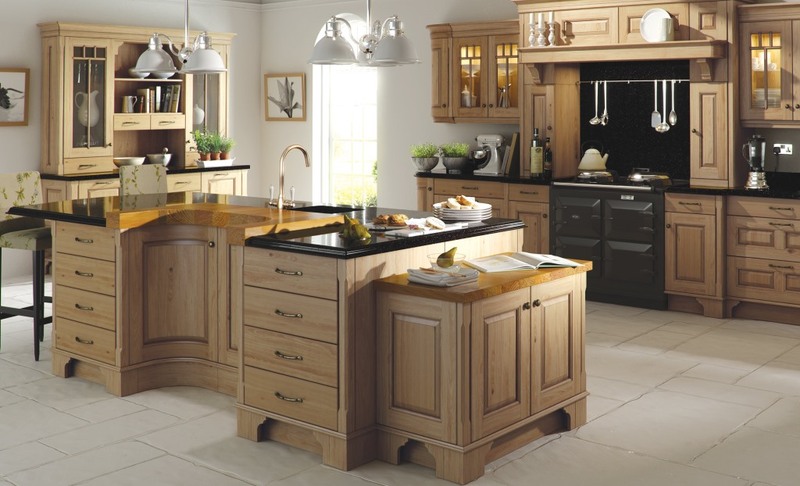 It is available here in both a light oak or and antiqued light oak finish. In addition the Dante is also available to be supplied sanded. 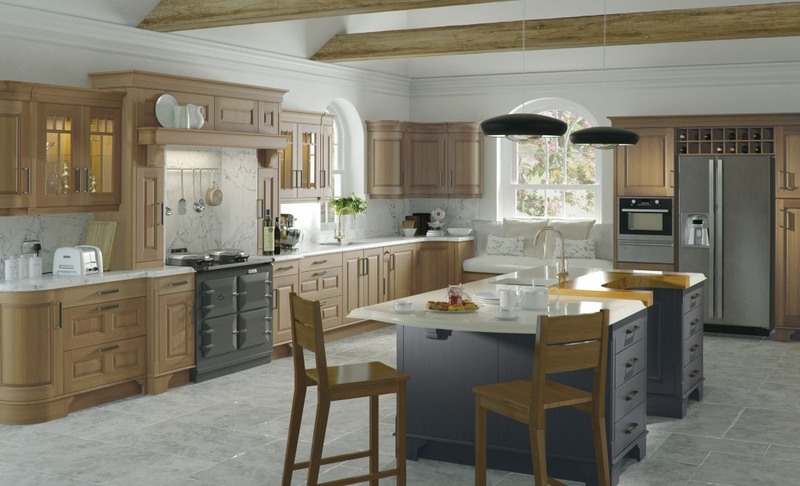 Adding to the versatile, you can combine also combine the Dante oak with the painted colours we have on offer, which brings an exciting new dimension to your kitchen design. 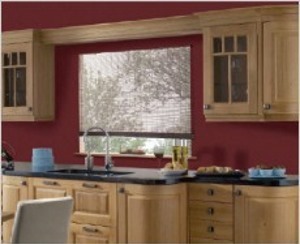 The Dante light oak presented here has been combined with the lava painted option.